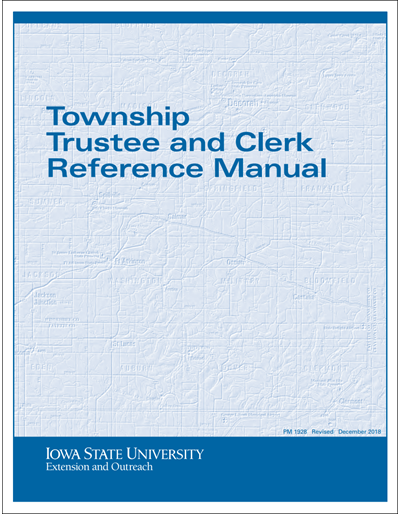 Key legal provisions and responsibilities of township trustees and clerks (not all-inclusive) and outlined in this manual. 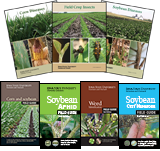 Several forms and models of agreements also included. 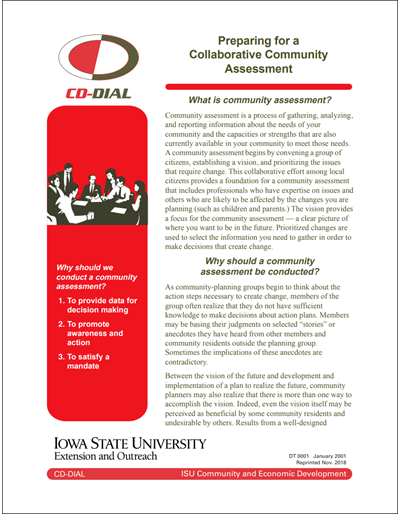 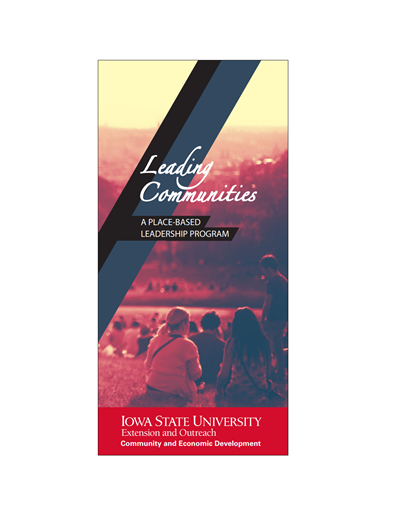 For a complete record of laws and policies see the latest Code of Iowa. 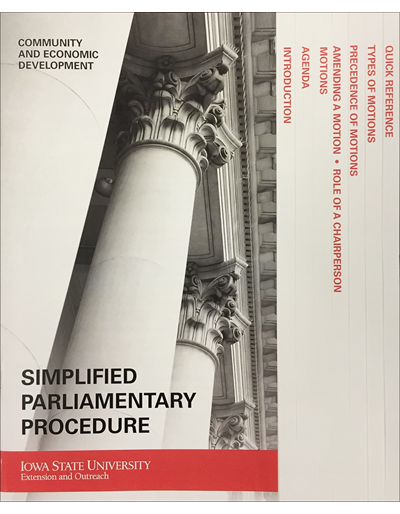 This printed manual comes shrink-wrapped and 3 hole punched, ready for your binder.